City Owl Press: Happy Book Birthday to BLACKBIRD SUMMER! Happy Book Birthday to BLACKBIRD SUMMER! 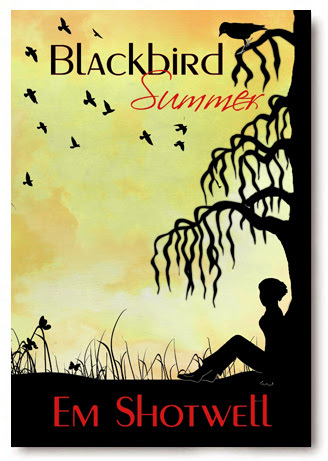 “Fans of Sookie Stackhouse and Beautiful Creatures who are looking for their next fix from the sticks should look no further than BLACKBIRD SUMMER.